Nintendo launched its first mobile game in Japan recently and it looks like it is doing good. 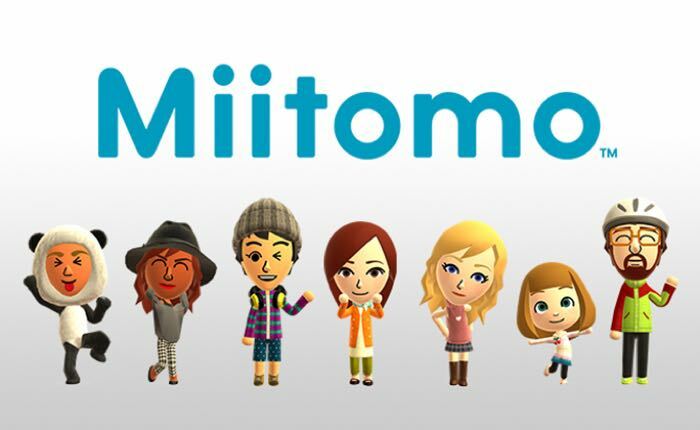 The company will release the first game called Miitomo in more markets across the globe very soon. The United States is next and Nintendo has now confirmed when this first mobile game is going to be released in the U.S.
Nintendo calls Miitomo a free-to-start social experience that enables users to spark unique conversations with friends in a unique way using Mii characters. If that sounds like fun to you, it is headed to the U.S. soon. This game is pretty popular in Japan and has been downloaded more than a million times in its first three days of availability. It quickly became the #1 most downloaded app in the App Store and the Google Play Store. I’m sure Nintendo is thrilled about this and it means we can look forward to many more mobile games. Nintendo will release Miitomo in the United States on March 31st. To preregister, users can sign up for a Nintendo account at www.miitomo.com before March 31st. That way you will get an email when the app is available for download. If you preregister before the that date you will get Platinum Points for the new My Nintendo rewards program which launches with Miitomo. I wonder if this game will do as well in the U.S.